The 3-star Karebosi Condotel offers comfort and convenience whether you're on business or holiday in Makassar. The hotel has everything you need for a comfortable stay. 24-hour room service, free Wi-Fi in all rooms, 24-hour front desk, luggage storage, Wi-Fi in public areas are just some of the facilities on offer. Some of the well-appointed guestrooms feature television LCD/plasma screen, internet access – wireless (complimentary), non smoking rooms, air conditioning, wake-up service. Take a break from a long day and make use of fitness center, sauna, outdoor pool, spa, massage. 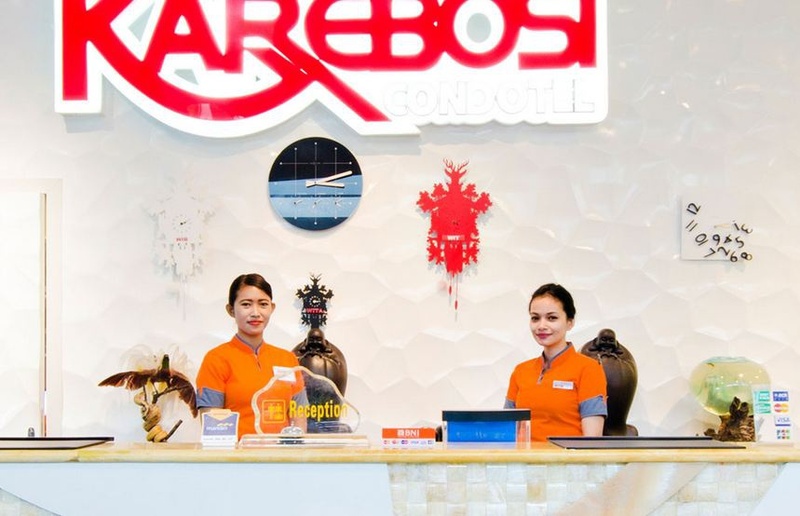 For reliable service and professional staff, Karebosi Condotel caters to your needs. Very good hotel. Close to parking areas. Great rooms and fantastic service. Beautiful view. Comfortable room. Good view. Nice staff. Excelent service. Great service. Best location. Parking area free. Great location. Charges thank. Parking area free.